WIDE VIEW 2.0 DIGITAL VIDEO MONITOR Sale! 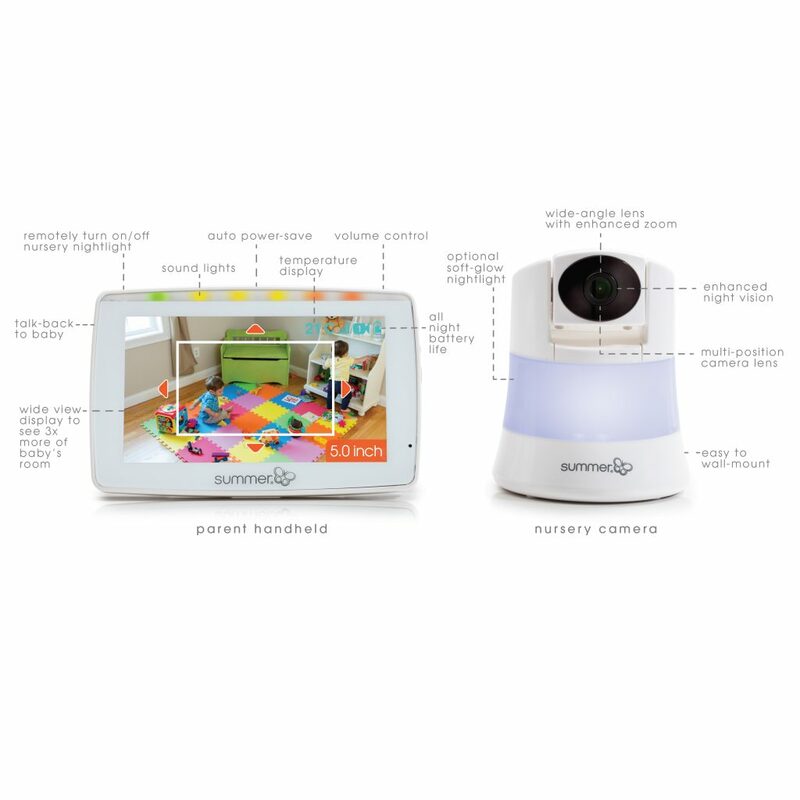 Wide View Lens Technology enables parents to see 3 times more of baby’s room with the wide angle lens camera and large 5” colour flat-screen monitor with automatic night vision. The Wide View 2.0 Digital Video Baby Monitor features state of the art digital technology for privacy and security, a remote controlled blue soft glow nightlight, on screen nursery temperature display and two-way talkback. 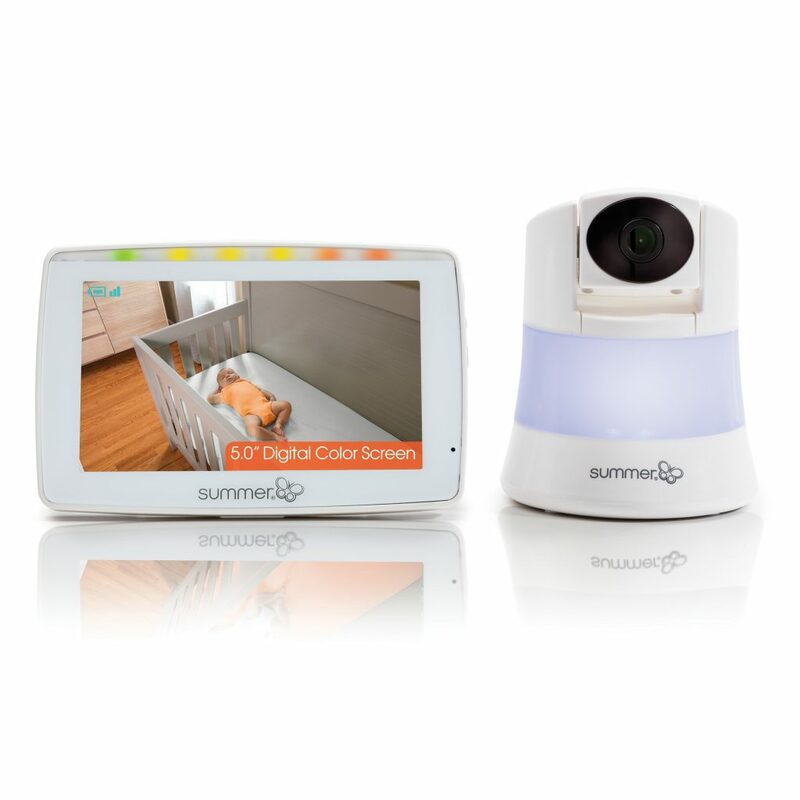 "The Summer Infant wide view 2.0 digital video monitor has wide view lens technology which means that you can see 3 times more of a baby’s room/sleeping area. 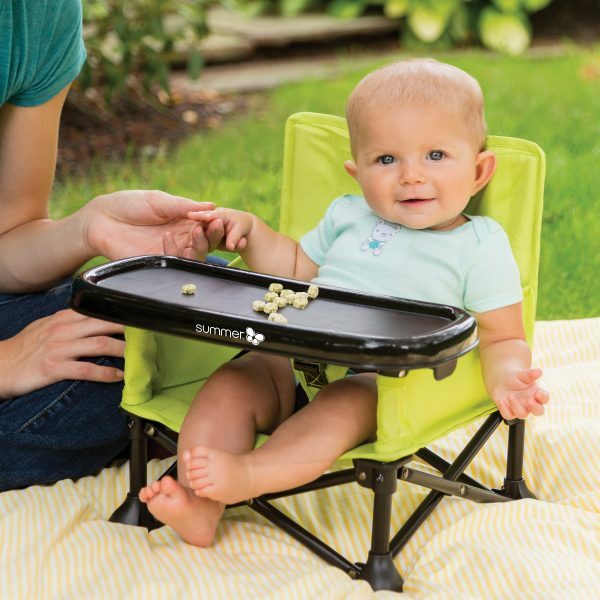 This is fantastic for us as I wanted to be able to see ALL of Daisy’s cot. 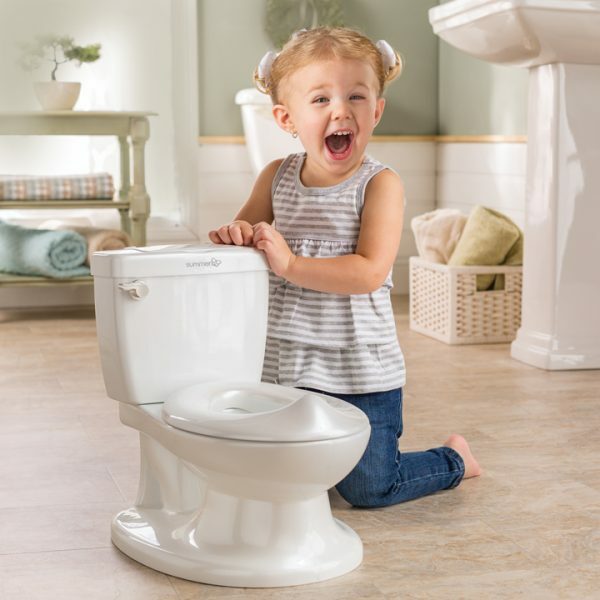 Daisy loves to move around a lot and I wanted the reassurance that I could see her at all times." 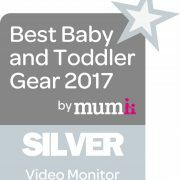 "I was impressed by the size of the screen and how sturdy the monitor felt; when I first switched it on I was amazed at how clear the image was. " 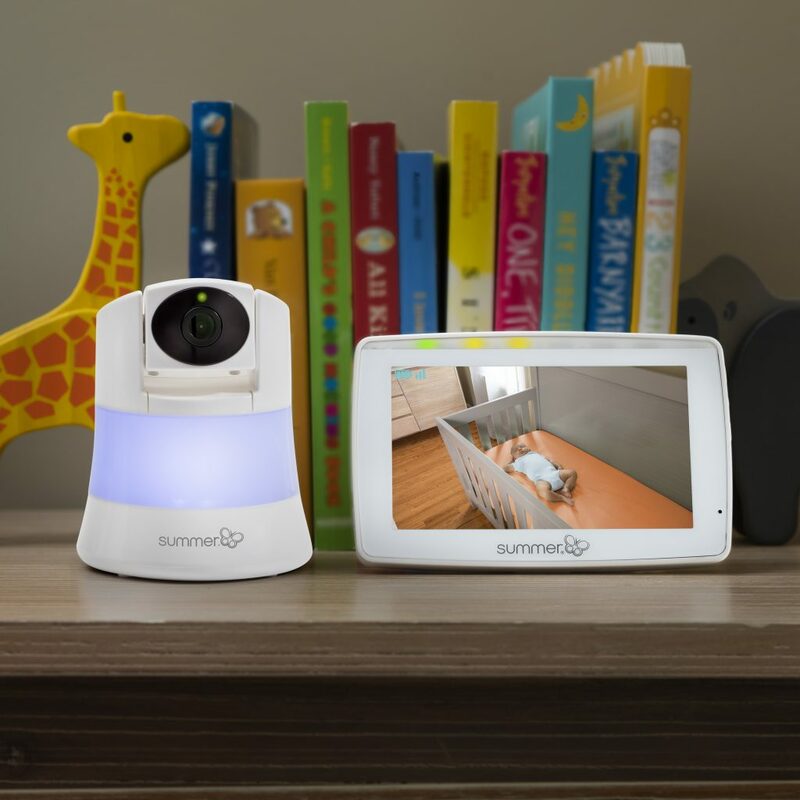 "Overall I'm really impressed with the Summer Infant Wide View 2.0 Digital Video Monitor; it allows us to see the all of Poppy's nursery that we need to, the monitor has a really clear display and the nightlight creates a calming environment." 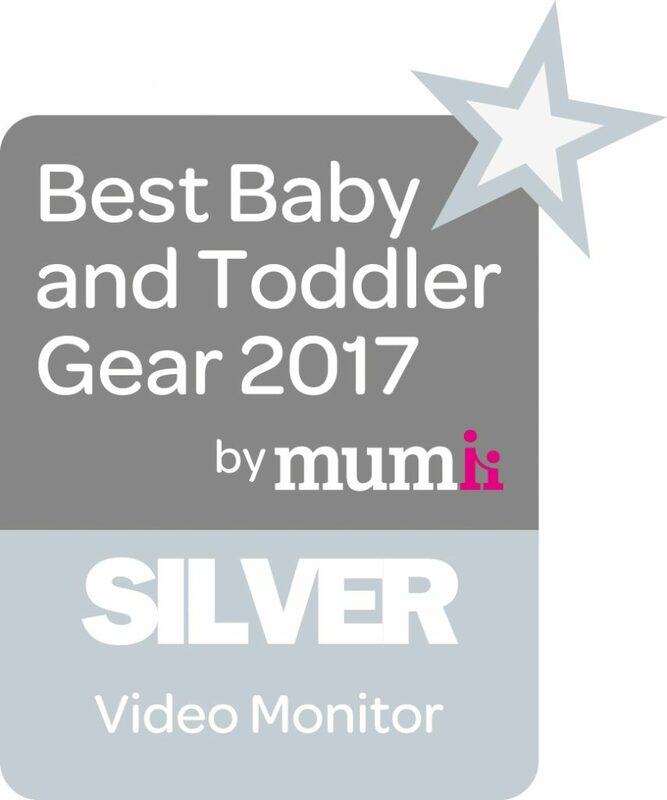 "This set has ticked all the boxes and performed excellently, it has given us a little evening freedom along with loads of peace of mind as we can see the wee guy is snoring away quite happily."